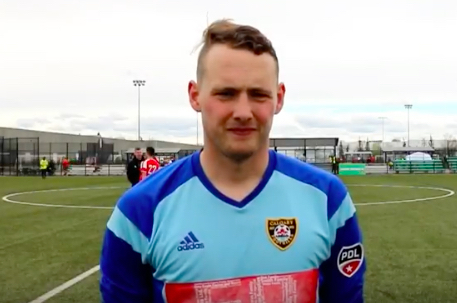 Canadian goalkeeper Dylon Powley, a Grant MacEwan University graduate who spent two years with Calgary Foothills of the PDL, will soon know what it’s like to be the most loyal of restaurant eaters. Welcome to the world of Canadian goalkeeper Will Sykes, who began last season as the No. 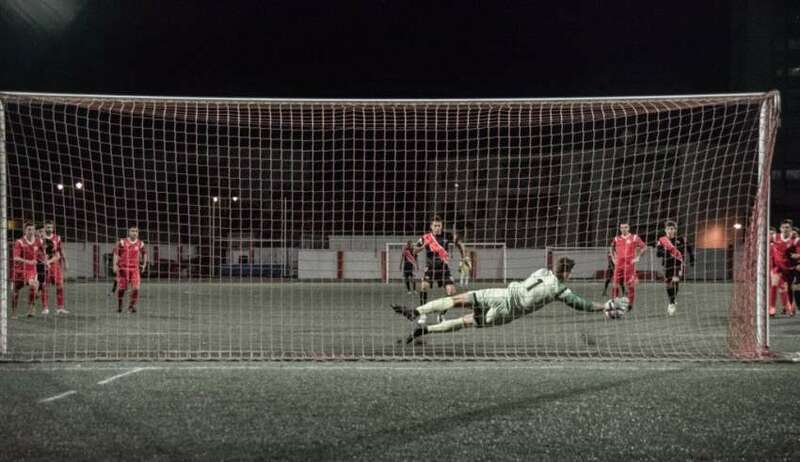 1 keeper for Europa Point FC in Gibraltar’s top flight. He finished the season as the back-up for Lincoln Red Imps, the team that famously beat Celtic in the home leg of a 2016 Champions League qualifying round tie. 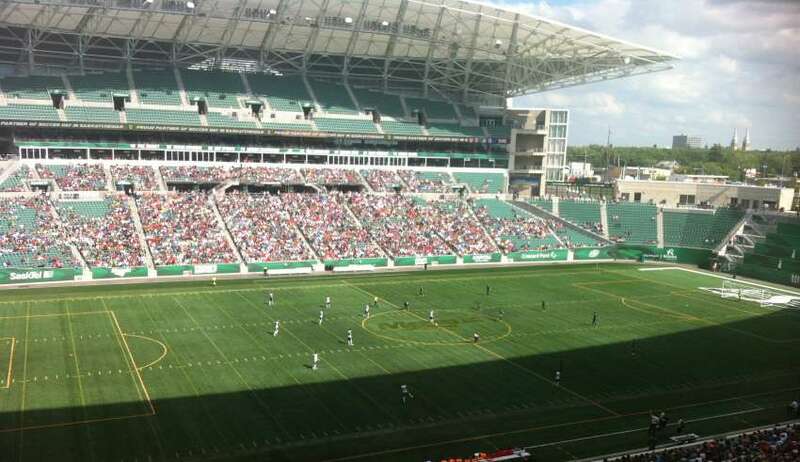 But, put the game in Regina, in the brand-new Mosaic Stadium, and the context changes. 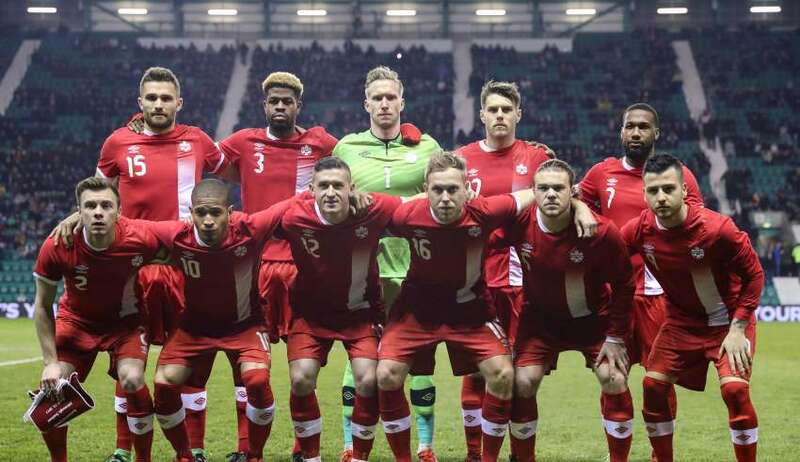 As part of Saturday’s officially named Soccer Day in Saskatchewan, with plans now in full motion to put a Canadian Premier League team in the province, the game between the New York Cosmos and Valencia took on a very different meaning. To say that Alison Lemon has a diverse soccer résumé would be an understatement. 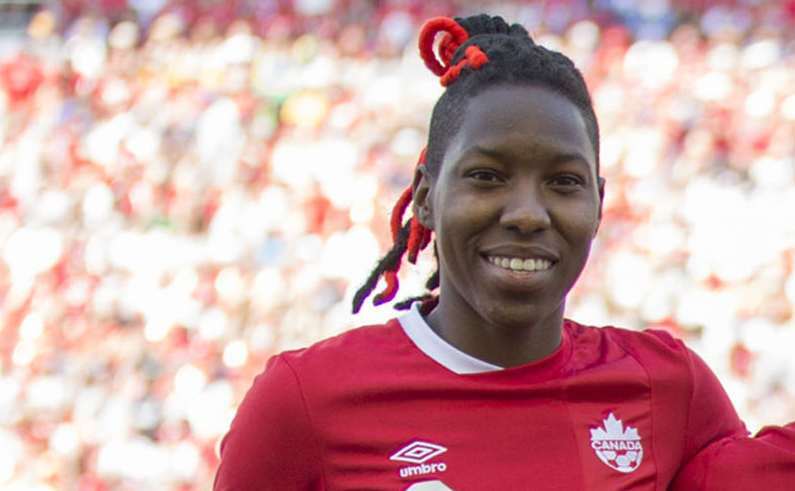 Even though Lawrence converted her attempt from the spot, it was Buchanan and her Lyon teammates who celebrated after 120 minutes of scoreless soccer and then a shootout that was decided by a 7-6 count. 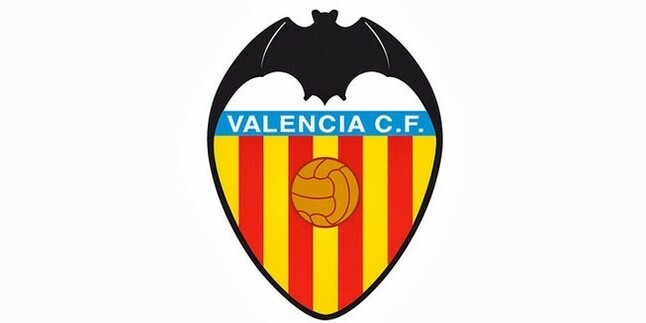 A press conference has been scheduled for Tuesday morning in Regina, where it is expected that a friendly featuring Spanish side Valencia and a North American team (odds are on the New York Cosmos) will be announced. 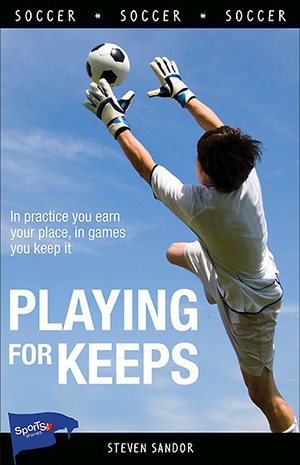 For sure, it’s an embarrassing own goal — but keepers have to be the most mentally tough players on the pitch and, in some bizarre way, we can argue that giving up a goal like that in a friendly will actually be good for Sheridan down the road; that it will only force her to understand that you’ve got to forget the bad goals and remain in the moment. 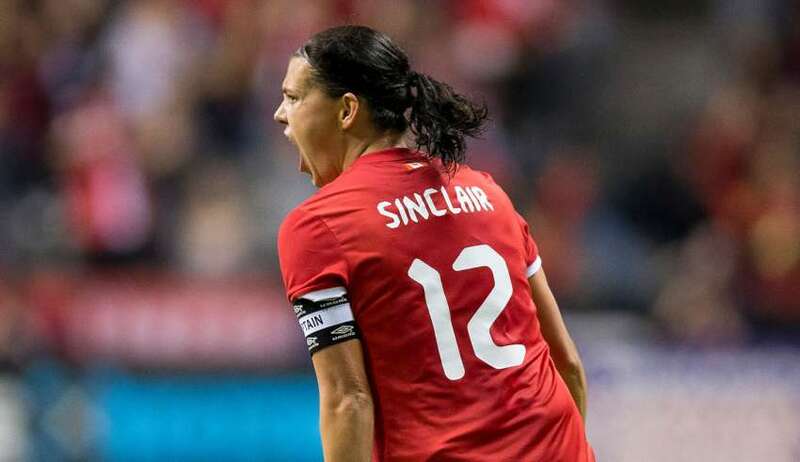 The goal that gave the Canadian women's national team a 1-o win in Sweden Thursday was a perfect example of the three-pronged attempt that coach John Herdman will have at his disposal over the next few years.